Personally, I love hurricane lamps! However, it can be hard to find lamps that are both in good condition and reasonably priced. 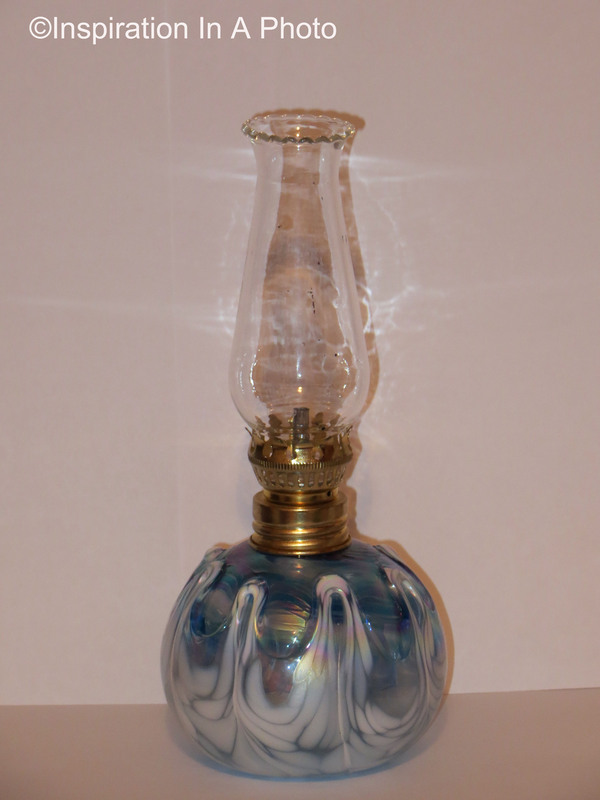 I try to look for hurricane lamps that are unusual in shape in color (like the one pictured). If you’re trying to find one, don’t limit yourself to shopping at antique stores. Try flea markets, crafters’ malls, and local glass blowing studios. Whether the hurricane lamp is new or old doesn’t matter, only that it fits your personality and space. Give it a try-you’d be surprised how this classic type of lamp can fit with any decor!